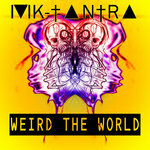 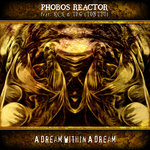 Limited to 333 copies, so act fast! 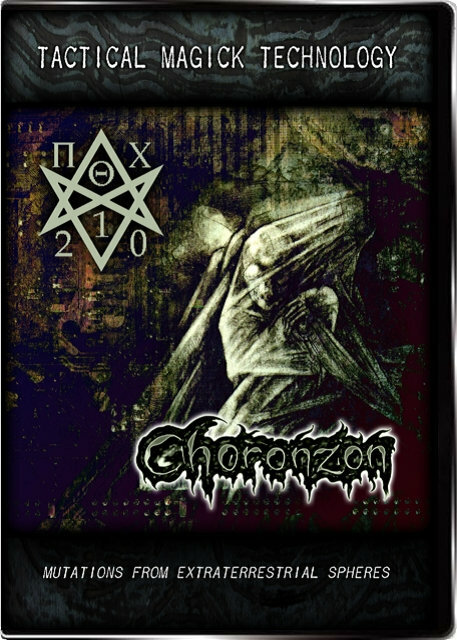 CHORONZON was originally an Occult ritual persona Used by P. Emerson Williams (Veil of Thorns, kkoagulaa) to explore the 333 current. 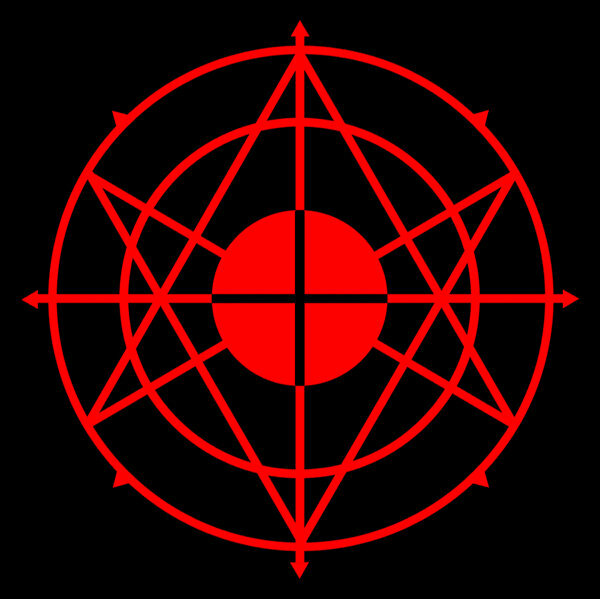 Performances in the late -80's and throughout the -90's were by invite only and for initiates only. 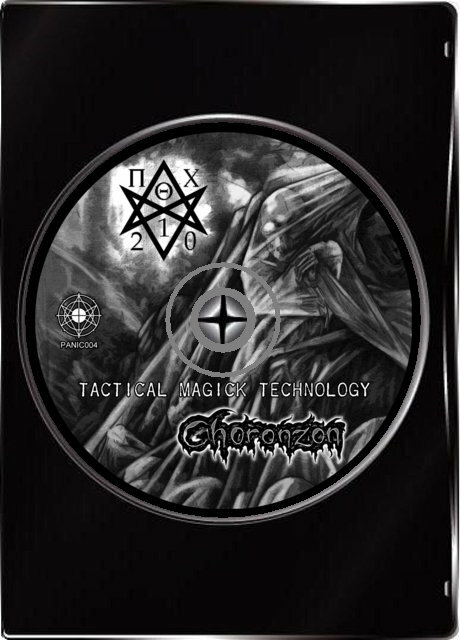 CHORONZON released of a series of self produced cassettes, ranging from recorded rituals to black-thrash assaults to industrial soundscapes. 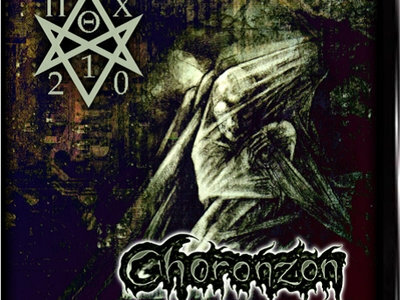 In 1998 CHORONZON signed to the record label Nocturnal Art Productions in 1998, and released the album Magog Agog. 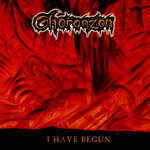 Since that time, CHORONZON has remained in front of the collective consciousness, exploring space between space in ever stranger realms on each release. 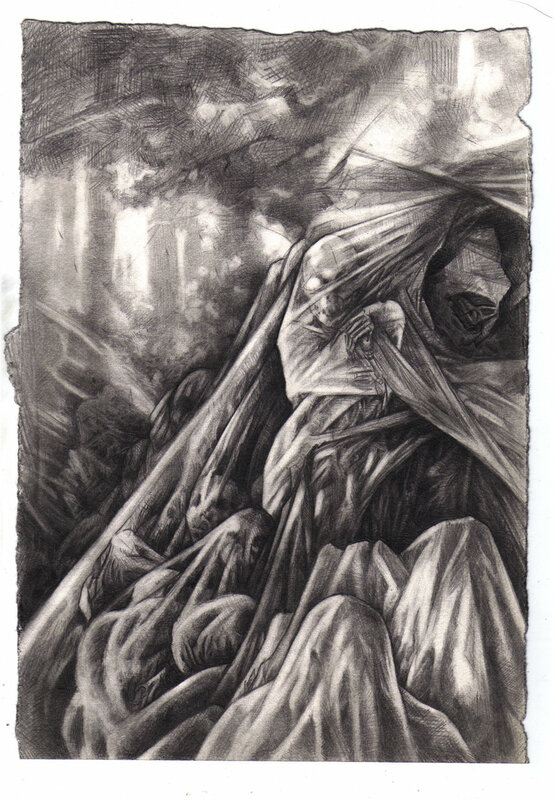 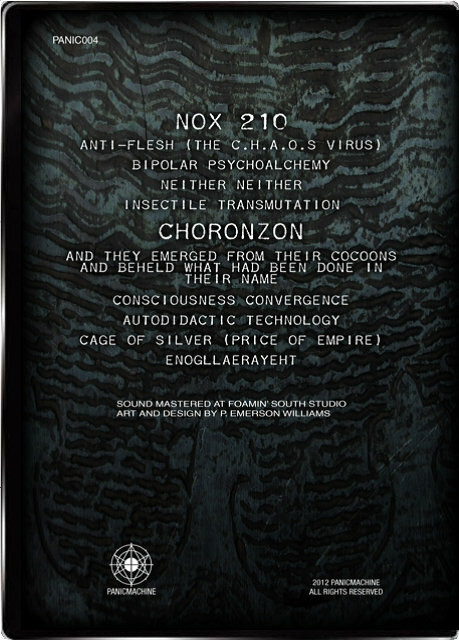 The totality of CHORONZON's oeuvre encompasses a single hypersigil. 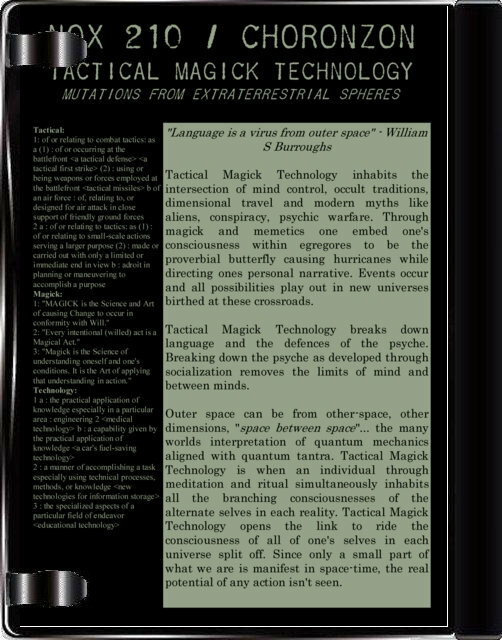 Includes unlimited streaming of Tactical Magick Technology via the free Bandcamp app, plus high-quality download in MP3, FLAC and more.